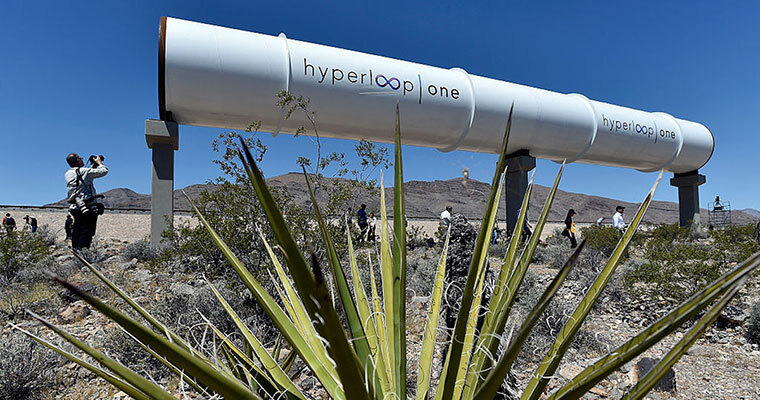 Hyperloop, whose idea was first presented in 2013, runs faster than an aircraft at a top speed of 1120 Kmph. 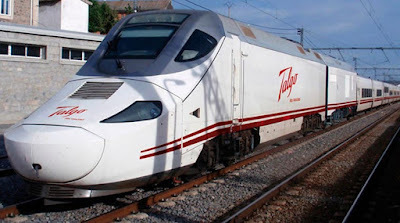 If Union Transport Minister Nitin Gadkari has his way with high-tech entrepreneur Elon Musk, the American billionaire's company SpaceX may test-run its futuristic high-speed train, the Hyperloop, in Pune. "I just offered them ... they want some road for experimental purpose. I offered them the westerly bypass of Pune connected to the Express Highway. The idea is they can take an experiment between Mumbai and Pune as a pilot project," he said, without naming SpaceX. 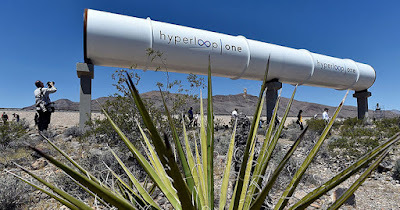 He said the Hyperloop, whose idea was first presented in 2013, runs faster than an aircraft at a speed of 1,120kmph and can cut the distance between his hometown Nagpur and Mumbai in 35 minutes. Among other things, SpaceX is also working on commercialising space travel. Speaking about the futuristic concept which is yet to be commercialised, the minister said the Hyperloop "is a tube" which uses air for propulsion. The company's website says SpaceX is "interested in helping to accelerate development of a functional Hyperloop prototype". Maharashtra Chief Minister Devendra Fadnavis also confirmed that there indeed have been some discussions between the governments on such a proposal but was quick to add that the state has asked the company to develop the product first before making test-runs in the area. Gadkari said the government had invited Tesla to invest in the country as he expressed interest in clean energy like solar and battery storage, areas in which the American company is focused on. He said he also encouraged Musk to set up a manufacturing base in Pune. Tesla has been offered land free of cost near some ports.